Daisy by Marc Jacobs smells so lovely, like a bouquet of fresh-cut flowers. It's a beautiful, delicate scent that everyone can appreciate. This is my new favorite perfume! Its light enough but stays on and lasts all day. I always get compliments when I wear this scent. The bottle is so cute and look pretty amazing on my dressing table. 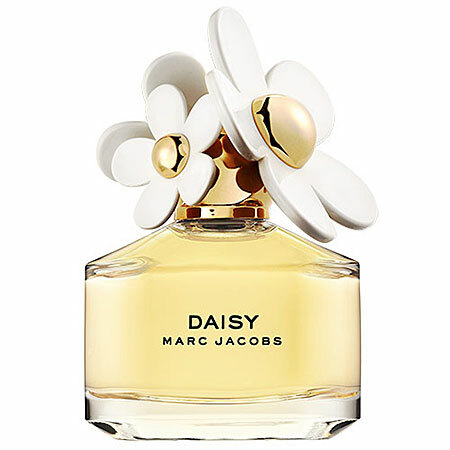 Have you tried out Marc Jacobs Daisy? 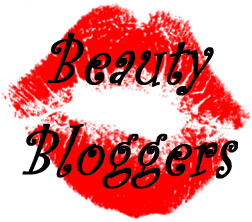 If you haven’t then I definitely recommend that you try it out!